Bonjour friends! 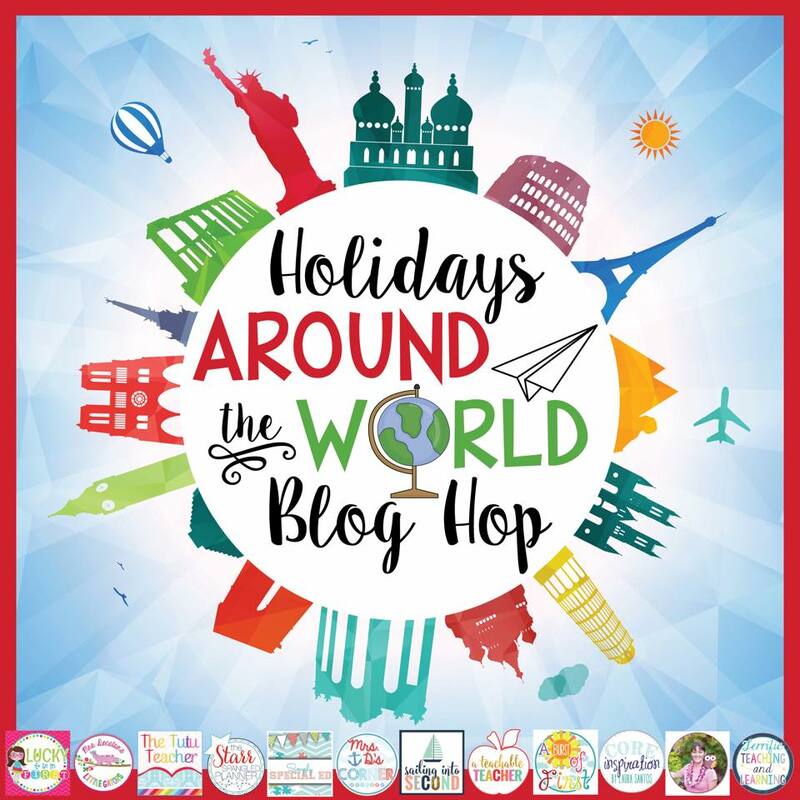 I am SO excited to be a part of this holidays around the world blog hop. We’ll be sharing holiday celebrations and lesson ideas from all over the world. 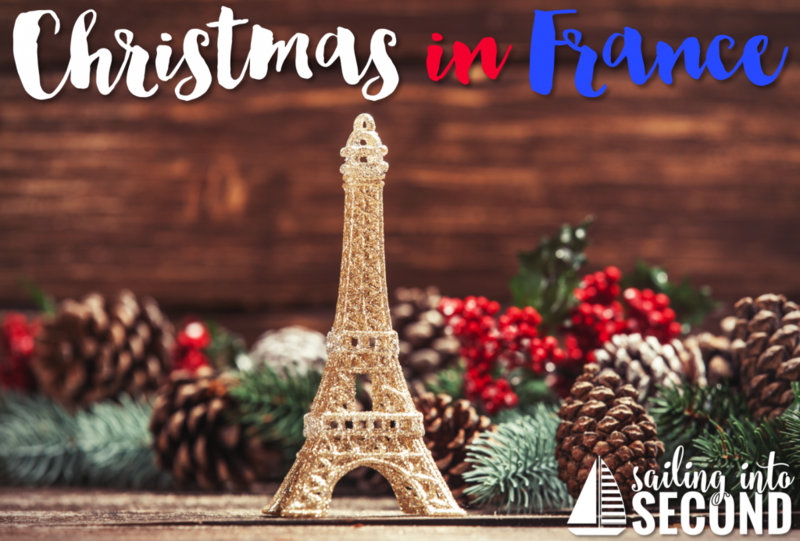 At this holiday stop, you’ll be learning all about Christmas in France! I was lucky enough to visit France during the Christmas season. It was one of the most magical holidays I’ve ever had! Christmas in France is a time for family and friends to get together and enjoy each other’s company. It’s filled with chestnuts, mulled wine, and delicious treats and food. France celebrates Christmas in many similar ways to the United States. They decorate Christmas trees, give gifts, and even have Pere Noel (Santa). French people make a traditional Yule log-shaped cake called the buche de Noel, which means “Christmas Log.” The cake, is served during “Le Reveillon” which is the big Christmas Eve feast. They are decorated beautifully and are delicious! On Christmas Eve, French children leave their little wooden clogs, or shoes by the fireplace to be filled with gifts from Pere Noel (Santa). The next morning, they’ll find candy, fruit, and small toys hung on the tree. How fun! 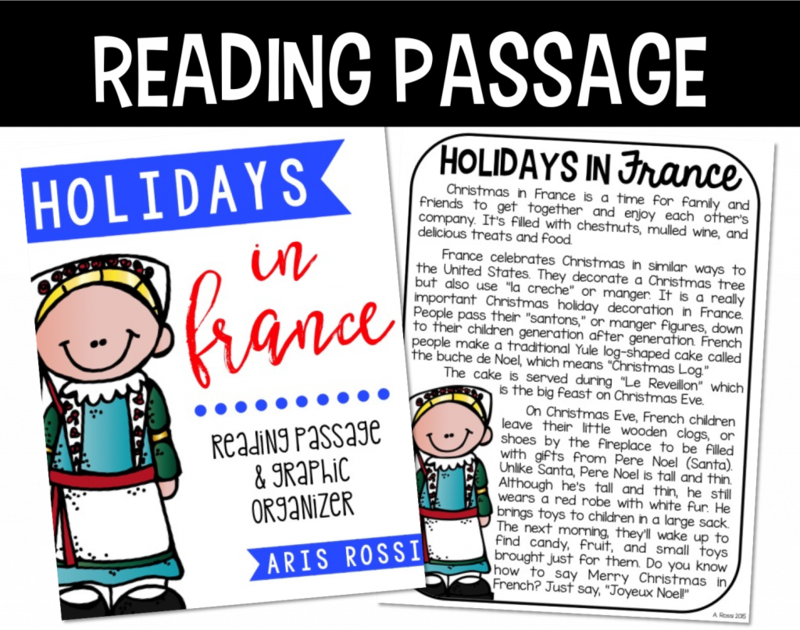 You can use this reading passage to teach your students about Christmas in France! Just click on the image below to download this special holiday freebie. 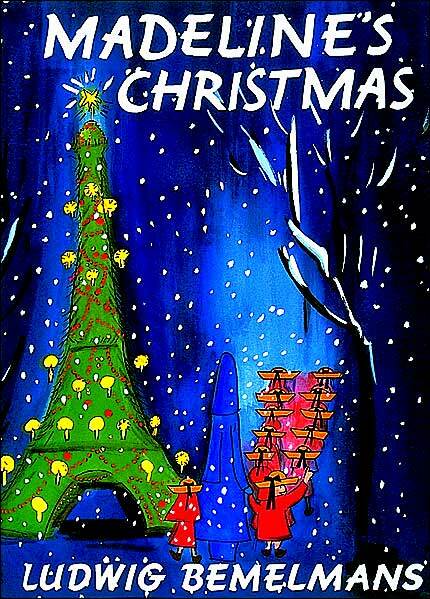 One of my favorite books to use when teaching my students about the holidays in France is Madeline’s Christmas by Ludwig Bemelmans. It’s such a charming little story! If you want your want your students to take notes on what they’ve learned so far, you can use this Venn Diagram! 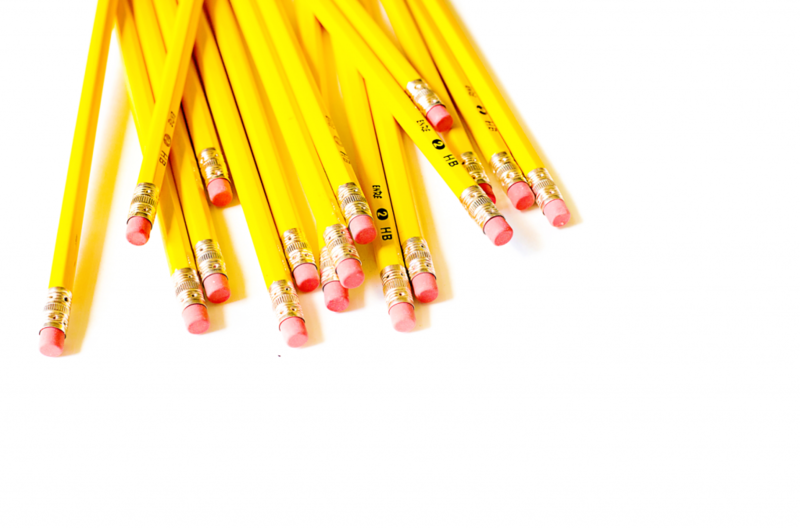 Just click on the image to grab this other freebie! I hope you’ve learned a little about how France celebrates Christmas! I’m a tad jealous that you’ve not only gotten to visit France but visited during Christmas! That sounds amazing. I’ll definitely be using your Venn diagram, thanks for sharing! Thanks for joining us on this adventure! I’m with Destiny… I’m a little envious that you’ve not only been to France, but you’ve been there during the holiday season. I can only imagine how beautiful it was and how much fun you had! 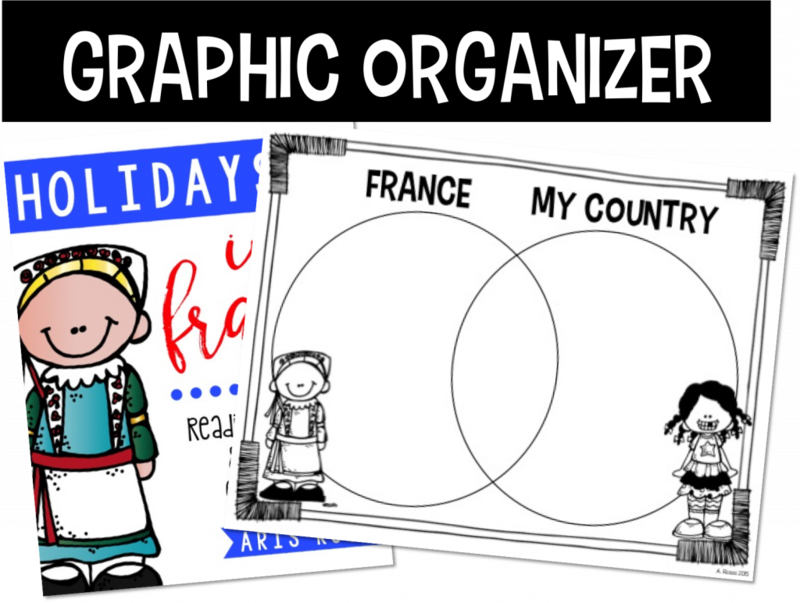 I really the reading passage and graphic organizer! I can read the passage to my students and then have them compare/contrast the US to France. Thanks! I bet Paris was absolutely amazing during Christmas! Can’t wait to perk up my holiday “trips” with my class this year! I love madeline too! We were all totally on the same wavelength with our freebies!